Interested to live and work in Australia? Learn how to apply form the Visa Guru himself, Dr. Renan Sulit of RPS Migration Services! 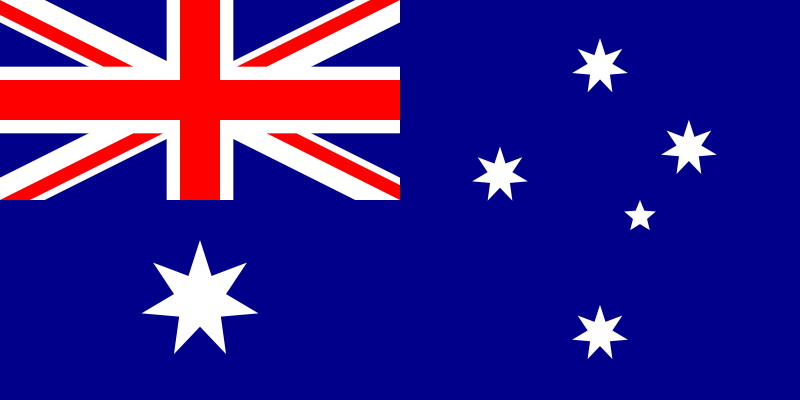 Our Registered Migration Agent for Australia will be in town to conduct lectures.